Sharing a little beauty inspiration on the Muse today. I just loved what New York photographer Chandler Easley of the Cherry Collaborative came up with here. 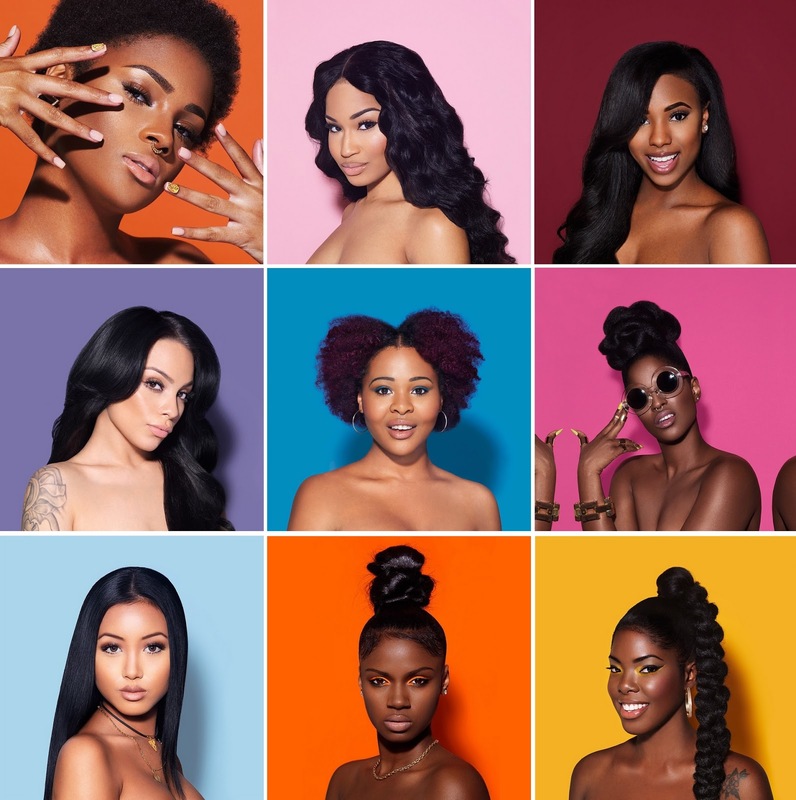 How beautiful do these women of color look on these bright back drops? I need to do one of these, right? Would you do this? And speaking of color, check out the Cool Pinks on Shopbop this week. You'll love the Tibi wide leg pants and the Superga sneakers. Share your thoughts with me on Twitter and Facebook // And be sure to follow along with my adventures on Instagram (where I re-created this look) and Snapchat (ohtobeamuse)!